Located in the heart of San Diego, The New Children’s Museum is a new breed of museum. 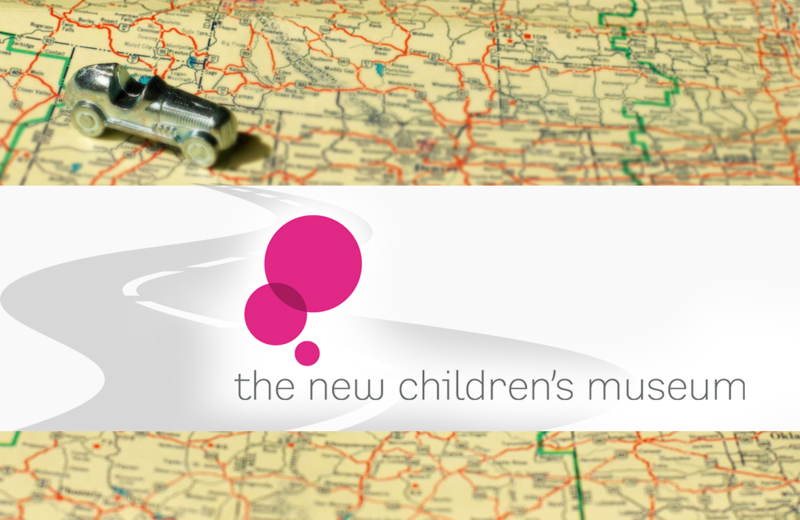 Designed to encourage children to access their innate creativity, the Museum hosts a spectacular variety of exhibits, special events, and camps. While children take centre stage here, the Museum also offers family and educational programming that extends the Museum’s philosophy beyond its walls and into the community. Be sure to leave plenty of time to explore this gorgeous space. With vivid colours, interactive exhibits, and plenty of opportunities to play, this stop isn’t one to rush through. This Saturday, May 2, is Free Comic Book Day in North America. A quick scan of the comics on the list reveals a variety of genres that should appeal to a wide-range of age groups.